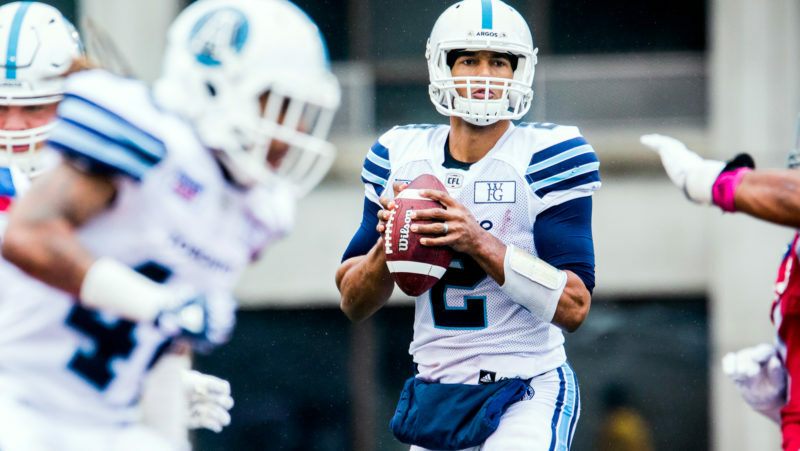 After Mike Reilly and Trevor Harris dominating off-season headlines, MMQB Pat Steinberg says there’s another quarterback worth getting excited about, and he plays in Toronto. 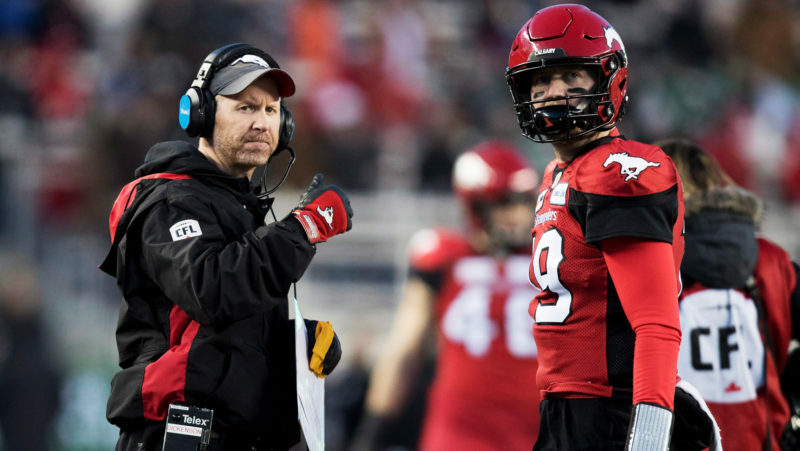 According to Calgary Stampeders head coach Dave Dickenson, Bo Levi Mitchell has yet to reach his potential. 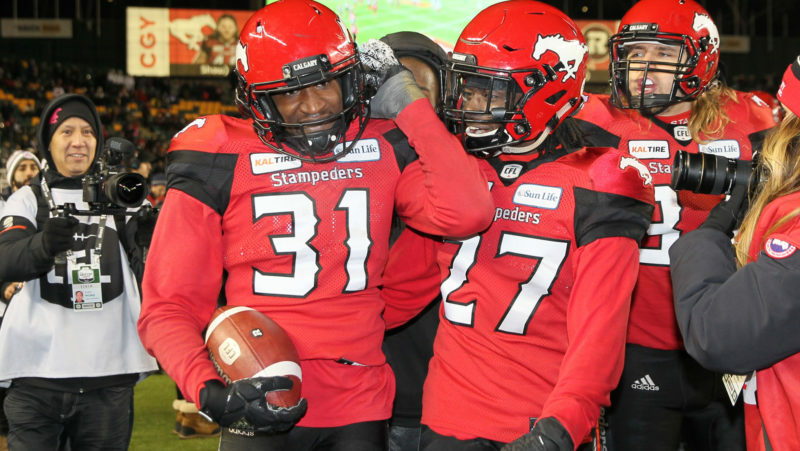 Stampeders.com’s George Johnson writes. 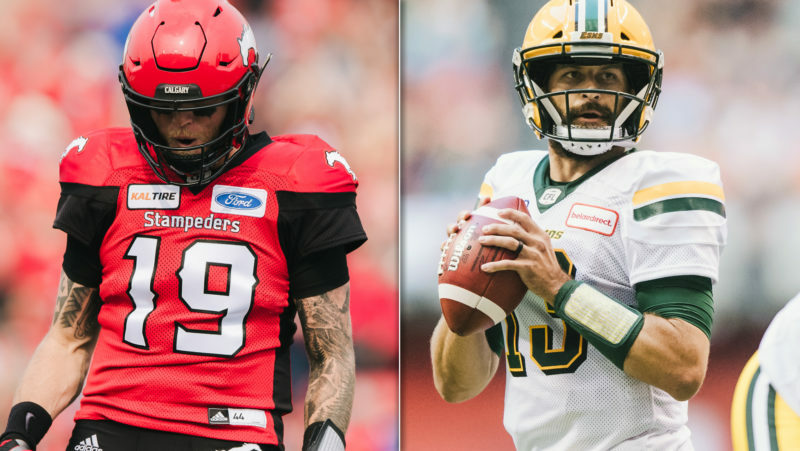 With the CFL’s two best quarterbacks locked in for four more years, Matthew Cauz has plenty of reason to be excited. 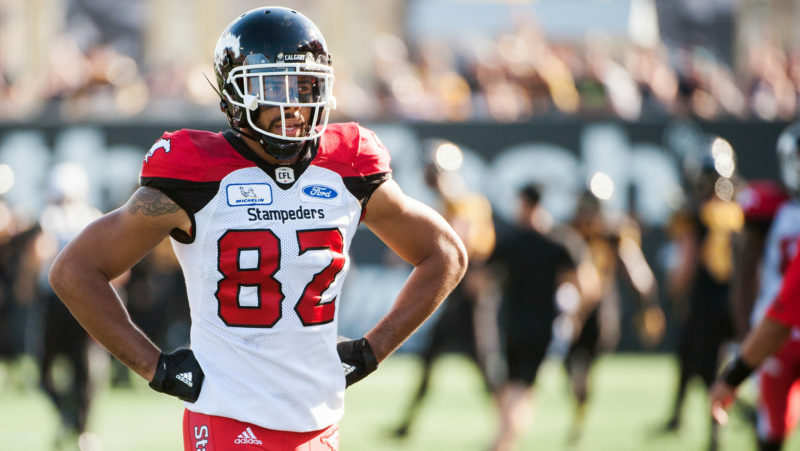 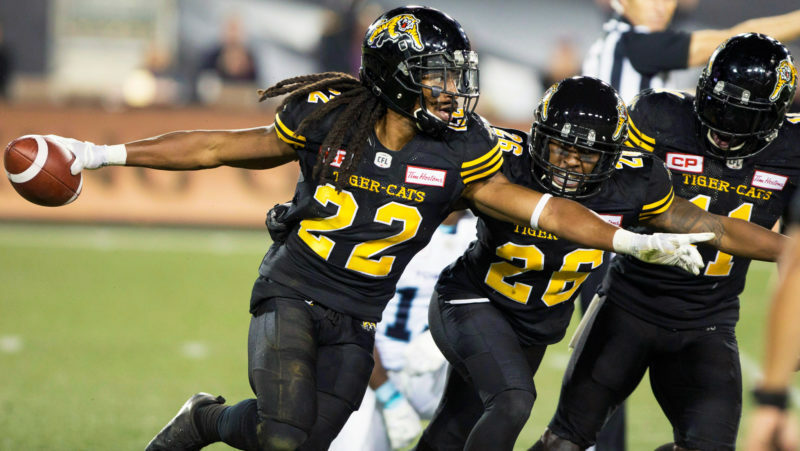 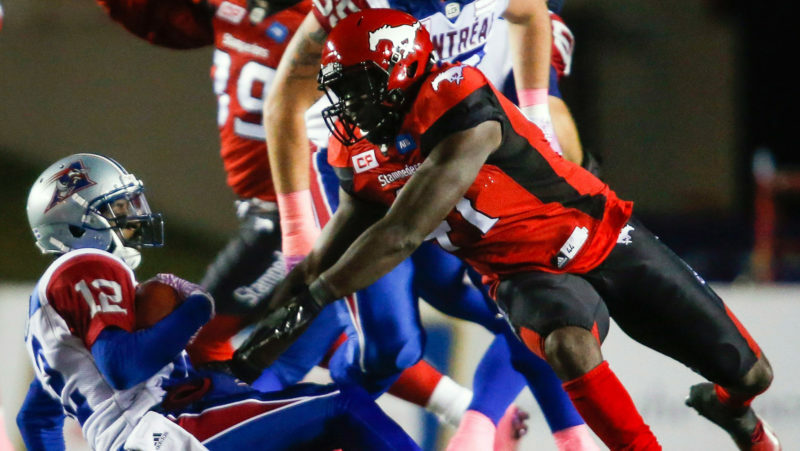 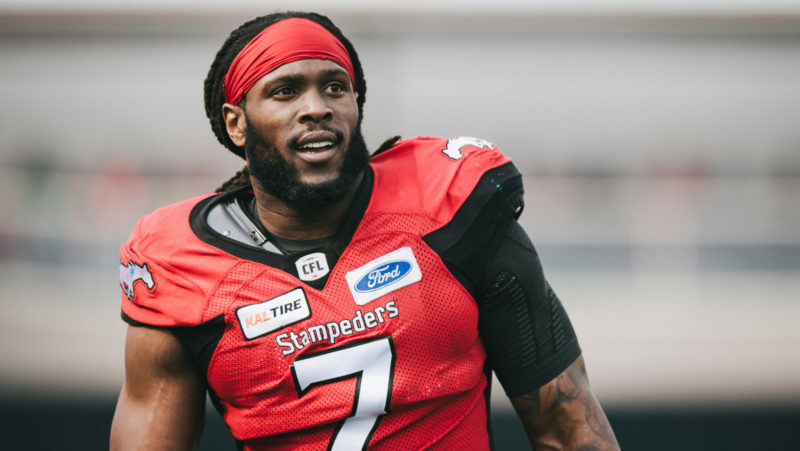 The Calgary Stampeders have signed national defensive back Courtney Stephen, the team announced Thursday. 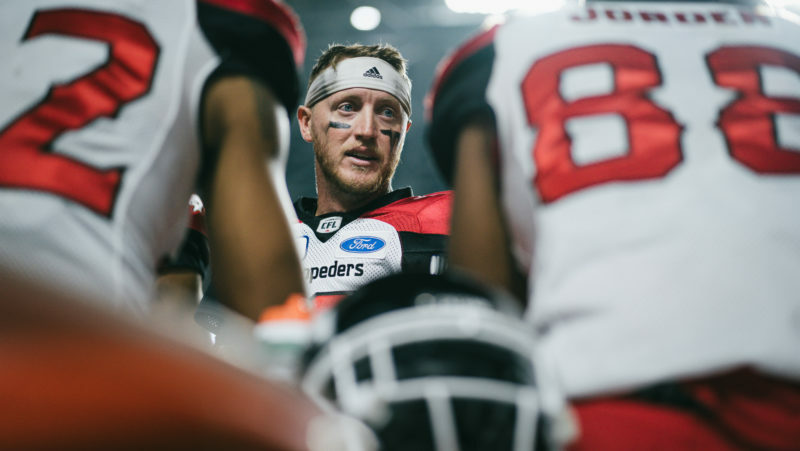 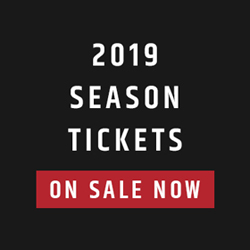 A day after the reigning CFL Most Outstanding Player elected to sign long term in Calgary, CFL.ca senior writer Chris O’Leary chats 1-on-1 with Bo Levi Mitchell about the FA process. 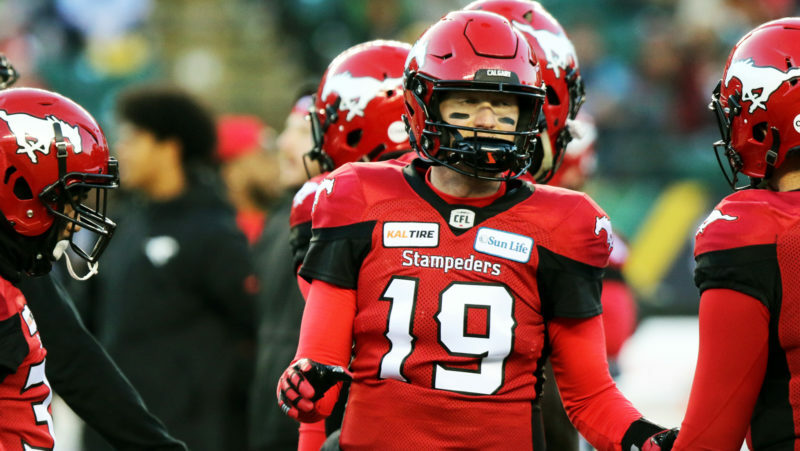 The short-lived Bo Levi Mitchell sweepstakes have come to an end as the league’s Most Outstanding Player has agreed to remain in Calgary for four more years.